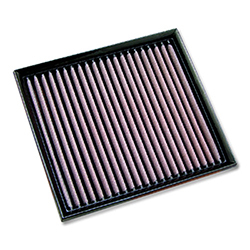 We have the perfect air filter for you! 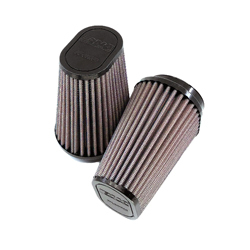 A good filter increases the airflow, allowing your engine to produce more power, save fuel, and ensure the critical filtering which is required to protect the engine. After a lot of research we ended up that the awarded High Performance DNA® Filters are the best choice for you. Particularly DNA Company has managed with a very intelligent and scientific way to protect the engine efficiently, without compromising performance. They say that "it's a dirty job, but one has to do it!" 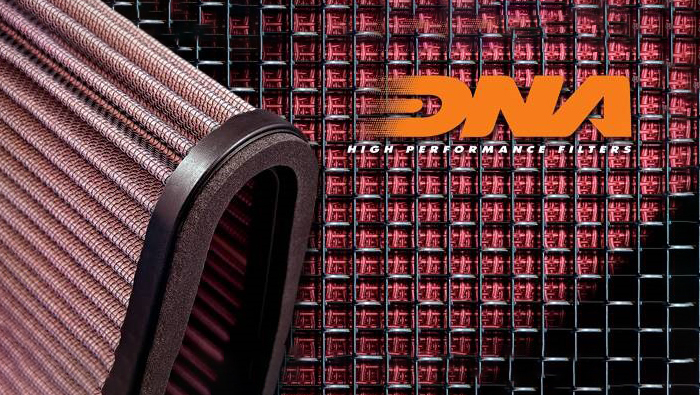 Discover how the High Performance DNA® Filter works to adequately protect your engine without any compromise on performance! 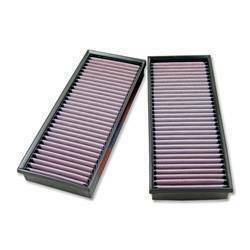 The "technology" that DNA filter uses to clean the air is surprisingly common to all of us. It is part of our body, we use it constantly to stay alive! It is part of the Human respiratory system that filters the air we inhale! Tiny moistened hairs called cilia protect the nasal passageways and other parts of the respiratory tract, filtering out dust and other particles that enter the nose with the breathed air. 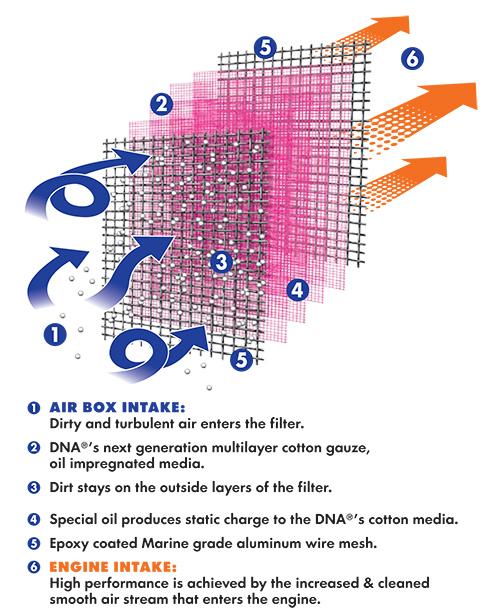 The DNA filtering cotton media is exactly that, millions of tiny fibers that are oiled! The "hairy hybrid" as they call it, is a genius combination of cotton fibers per square millimeter. The Tex & Thread, of this unique cotton, is a result of intensive research, by DNA's development engineers. The "hairy hybrid" impregnated with DNA's special filter oil, is transformed into the remarkable DNA media that provides very high filtering efficiency and extremely high flow rates. They designed the DNA Filter to acquire a positive static charge as the air passes through the pleated and oiled filter media. The weak static charge will very efficiently "pull" on the oiled cotton fibers, the debris and dust that are in the air; remember in science class at school, the pen rubbed against wool that can attract small bits of paper, experiment? This is exactly what happens, as the air flows through the filter, debris even as small as 5 microns will change course and stick onto the fibers, regardless if the "holes" between the fibers can be as large as 150 microns! The first layer of debris on the fibers will then absorb some oil, get statically charged and become part of the filtering media! And guess what, it will start attracting new debris assisting the cotton media in its filtration chore!Finally debris will continue building up on the surface of the filter, as air passes through, until it is totally covered (see photos below). 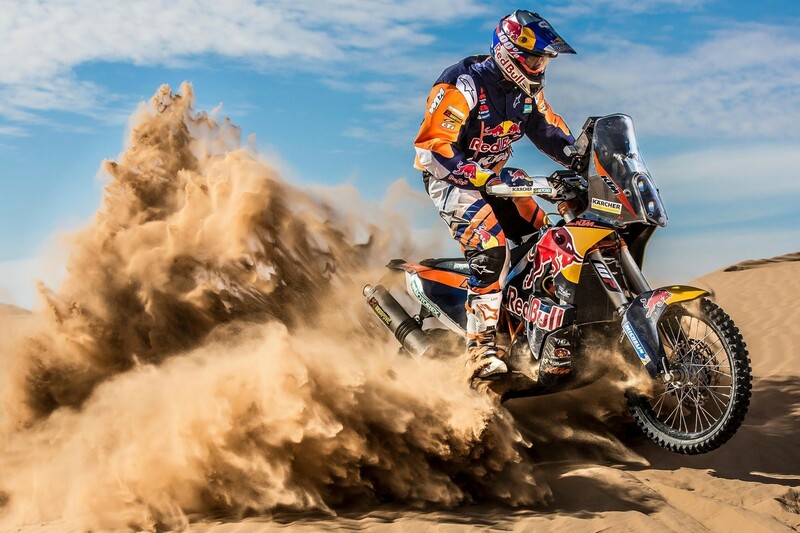 Their filters have being successfully tested even in the hardest environments during the DAKAR Rally! Through Argentina up to the Andes, and down to the Atacama Desert in Chile. The dreadful "Fesh-Fesh" (Guadal) fine powder desert sand of the Atacama Desert, was successfully kept out of the race engines, outperforming the foam filters! So the myth is busted, the DNA filters can successfully be used in any environment, on and off the road, in the desert or the outback, DNA will be there to protect you. Increased torque & power ! 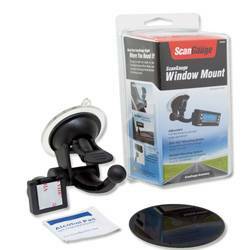 High Performance and Protection always, everywhere!